Moving ATM’s, Safes & Valuables Since 1894. “OZ” Trucking & Rigging is owned and operated by the fourth generation of the Ousey Family, Paul Ousey. Opening their doors to business at the turn of the 20th century, the company provided transportation, rigging, and storage. “OZ” Trucking & Rigging has focused on meeting the current needs of the bank industry as well which has included providing ATM Services - whether to install, un-install or move ATMs. To date, we have successfully moved over 1500 ATM machines nationwide for one of the country’s largest banks. If they can trust us, you should too. ATM Services - Putting a face on your ATM…literally! We take them for granted; we use them every day knowing they are just about everywhere. Today’s ATM is a very sophisticated technical HEAVY piece of machinery. They are also extremely delicate and need white glove handling. Have you ever wondered how they got there? 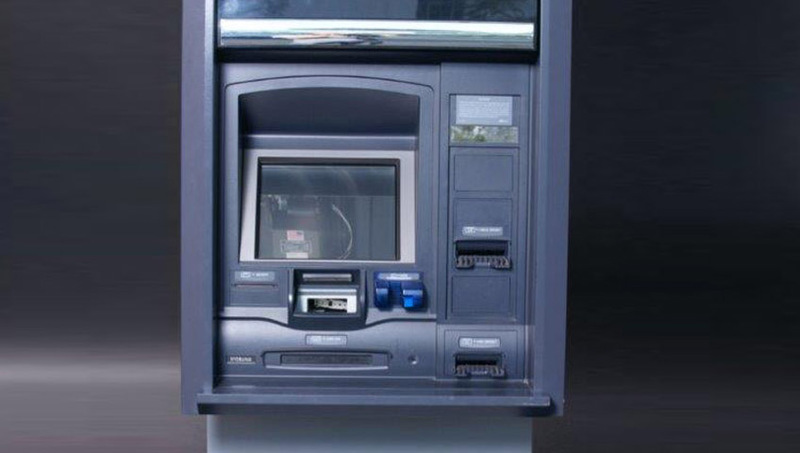 Or, what about the Teller Cash Dispenser machines…. we take care of those too! “OZ” Trucking & Rigging are the leaders in the industry for installing, moving, upgrading and even deinstalling these fragile machines that make your day to day more operational and convenient. We do it all!